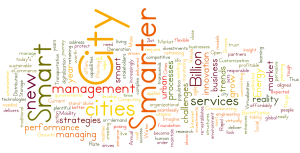 If you are a company looking for smarter solutions for your Smart City, Smart Utility, and Smart Building, we can help. 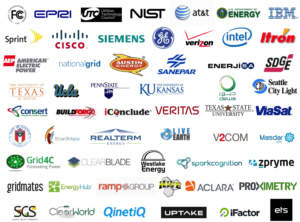 We are experts in Energy, Water, Transportation, IoT, Telecommunications, and Software markets and technologies. 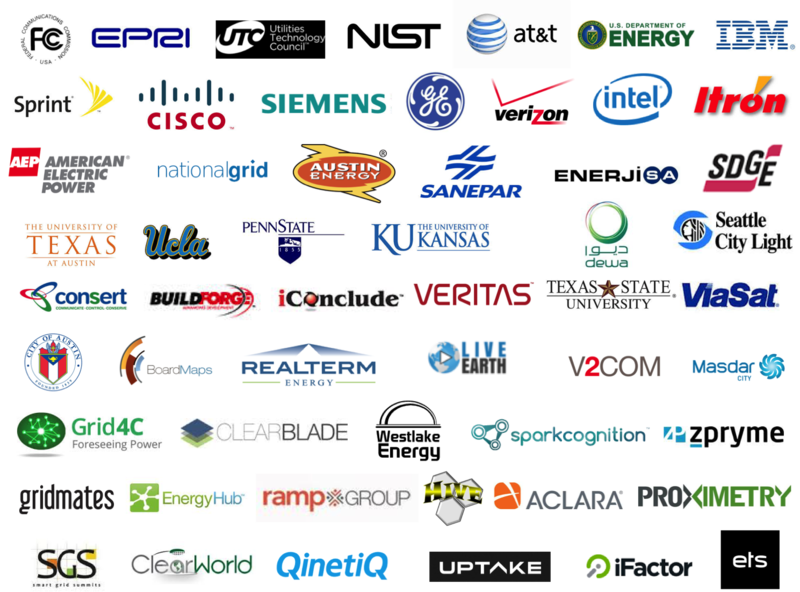 Our customers include Cities, Enterprises, Utilities, Vendors, and Startups. 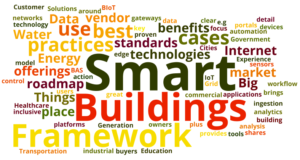 CMG’s mission is to help define and accelerate the digitalization and transformation of our customers using our knowledge library of 500 use cases and 18 frameworks. 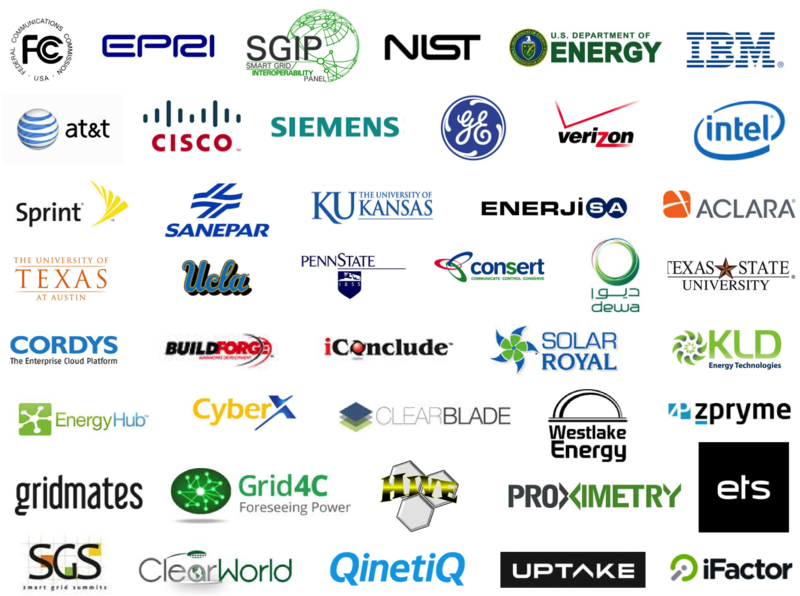 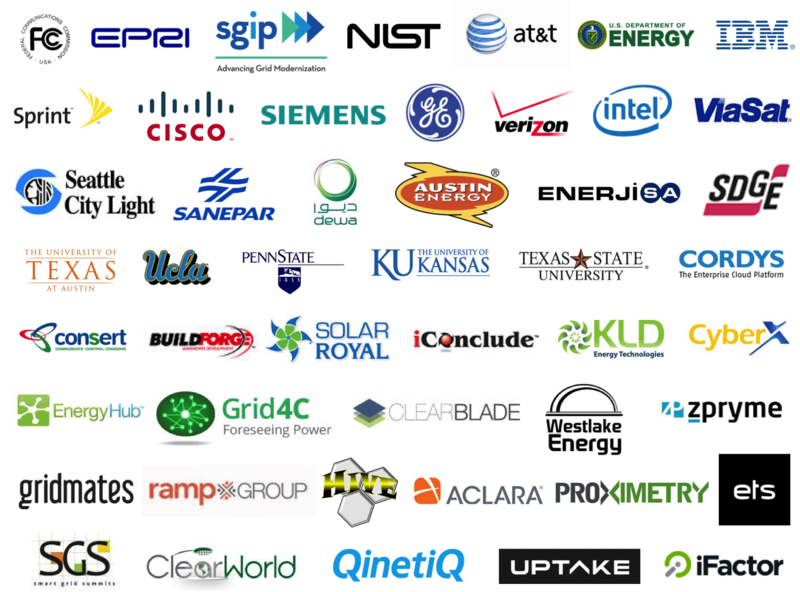 The CMG team has created many strategic plans, performed many assessments, performed many benchmark studies, developed several smart city plans, designed many smart grid roadmaps and architectures, designed several microgrid architectures, designed many telecom networks architectures, developed plans for building owners to get off-grid, developed and commercialized over 40 products and services, developed many IT transformation plans, developed several OT transformation plans, created IT/OT governance plans and frameworks, built many product road maps, facilitated innovation management for multiple vendors, developed many new business cases and business model templates and frameworks with tracking performance, built over 40 go-to-market plans for vendors and startups, helped raise funding for many startups, and architected the selling of several companies.